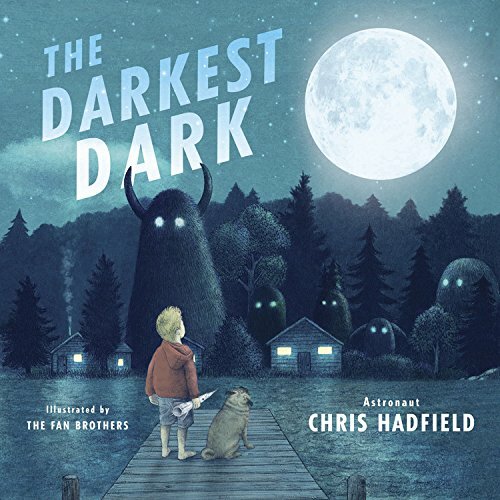 "Inspired by astronaut Chris Hadfield's own childhood experiences, The Darkest Dark is a beautiful and inspiring picture book for older readers about overcoming our fears and reaching for the stars." - Seira Wilson, Amazon Editor Inspired by the childhood of real-life astronaut Chris Hadfield and brought to life by Terry and Eric Fan's lush, evocative illustrations, The Darkest Dark will encourage readers to dream the impossible. 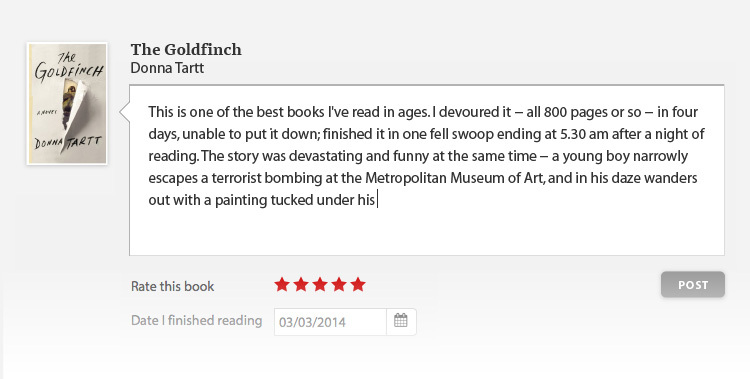 Chris loves rockets and planets and pretending he's a brave astronaut, exploring the universe. Only one problem--at night, Chris doesn't feel so brave. He's afraid of the dark. But when he watches the groundbreaking moon landing on TV, he realizes that space is the darkest dark there is--and the dark is beautiful and exciting, especially when you have big dreams to keep you company.